Category: Romeo and Juliet | 27 Comments on It is enough I may but call her mine. Category: Romeo and Juliet | 35 Comments on Holy Saint Francis! 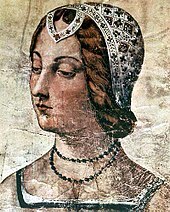 Category: Romeo and Juliet | 29 Comments on What man art thou that, thus bescreened in night, / So stumblest on my counsel? Choose a specific line from both Romeo and Juliet in the lines above that demonstrates an emotion Shakespeare is crafting in this scene. Explain what the emotion is and how each line you chose does demonstrates that emotion. As always, be sure to follow the rules of standard written English and respond to at least one other comment in this thread. Category: Romeo and Juliet | 30 Comments on But soft! What light through yonder window breaks? Category: Romeo and Juliet | 22 Comments on It is arguable that in Juliet, Shakespeare created a new model for the romantic heroine, courageous and resourceful, someone whose personality would be at home in the 21st century. Tonight you have a choice! You must paraphrase and analyze one of the short speeches below AND comment on your classmates responses to the other speech, the one you did not choose. After you paraphrase your chosen passage, analyze it carefully. Please follow the SOAPSTone model, where you discuss the speaker, the occasion, the audience (to whom the lines are spoken, not the audience of the play), the purpose, and the tone. Be sure also to think about characterization, plot development, and theme. In addition, you must comment on one of your classmates’ analyses of the other short speech. Naturally, you are welcome to comment as well on the analyses of the speech you chose for your response. To smooth that rough touch with a kiss. My grave is like to be my wedding bed…..
Too early seen unknown, and is known too late! Category: Romeo and Juliet | 32 Comments on My only love sprung from my only hate! 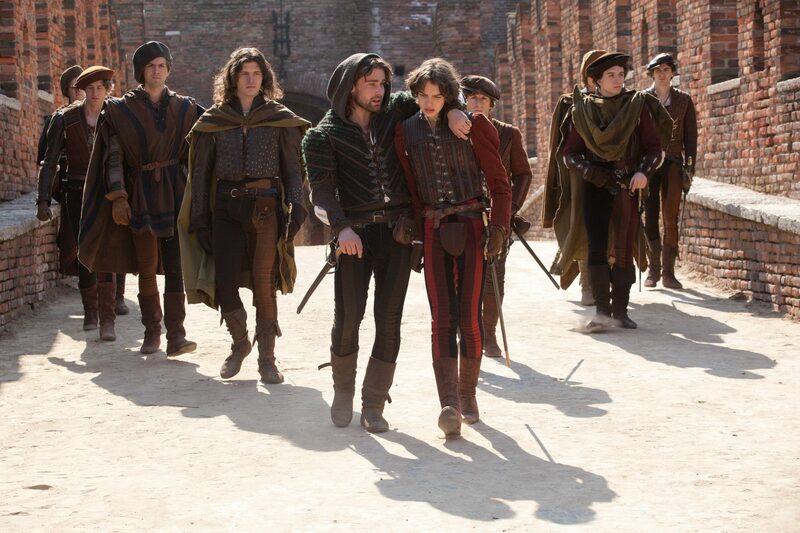 Tonight, you should read Act I, scene iv: the Montague boys are out on the town about to go crash Capulet’s party. After you read the whole scene, carefully paraphrase lines 16-28 here. A paraphrase is a translation into your own words of the poem or speech. A paraphrase is NOT a summary. You should think of it as a word for word translation. That said, you may use some of the same words, just so long as it would be completely clear to a person reading your translation today. I know that paraphrasing is hard, and I know the temptation will be to find one online. Please avoid this temptation! Do your own best with the information you get on the verso. Remember, the idea is to learn from the experience, not necessarily to get it perfectly right the first time. After you write the paraphrase, write a response. 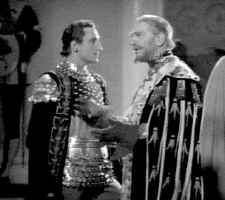 Mercutio here is giving Romeo advice about his love life. What is the gist of this advice? How is it similar to or different from Benvolio’s advice to Romeo? What does this advice tell us about Mercutio? As always, please check your writing for spelling, punctuation, and grammar. Please also respond to at least one other comment in this thread. 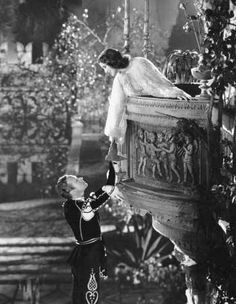 Category: Romeo and Juliet | 31 Comments on Seek happy nights to happy days. This weekend, please read Act I, scene ii, and then comment here. Specifically, I would like you to summarize the plot developments we have in this scene and the new characters we meet. As always, please edit your work carefully following the rules of standard written English and remember to respond to at least one other comment in this thread. Category: Romeo and Juliet | 26 Comments on But now, my lord, what say you to my suit? Being vexed, a sea nourished with loving tears. A choking gall, and a preserving sweet. Be sure to use many text-based details in your response and to respond to at least one other comment in this thread. Category: Romeo and Juliet | 27 Comments on Here’s much to do with hate, but more with love.